Orange splash snow cone syrup is a terrific fruity blend that your taste buds will not be able to get enough of. This delicious tropical blend is the perfect combination of orange and pineapple. 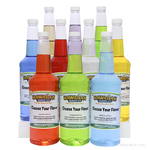 You will enjoy the refreshing taste that this sno cone has to offer! Enjoy it by the pool this summer with friends and experience the taste of freshly squeezed oranges, combined with sliced pineapple. Or spend some time with the family and share this snow cone treat to remember the fun summer months after they are gone! Splash this yummy treat on your next shaved ice cone. 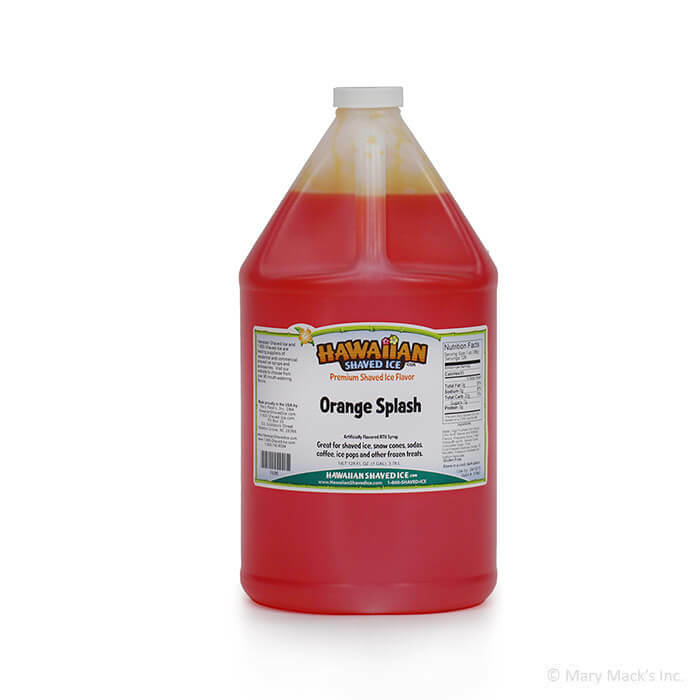 Buy a gallon of orange splash so that everyone can enjoy the tangy flavor! 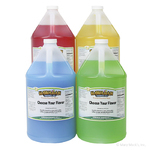 This orange-pineapple blast is available in the quart size bottle as well, if you don�t want to make too big of a splash! 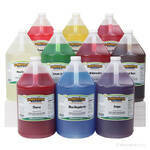 Or grab an assorted package and combine this flavor in with other great Hawaiian Shaved Ice flavors!